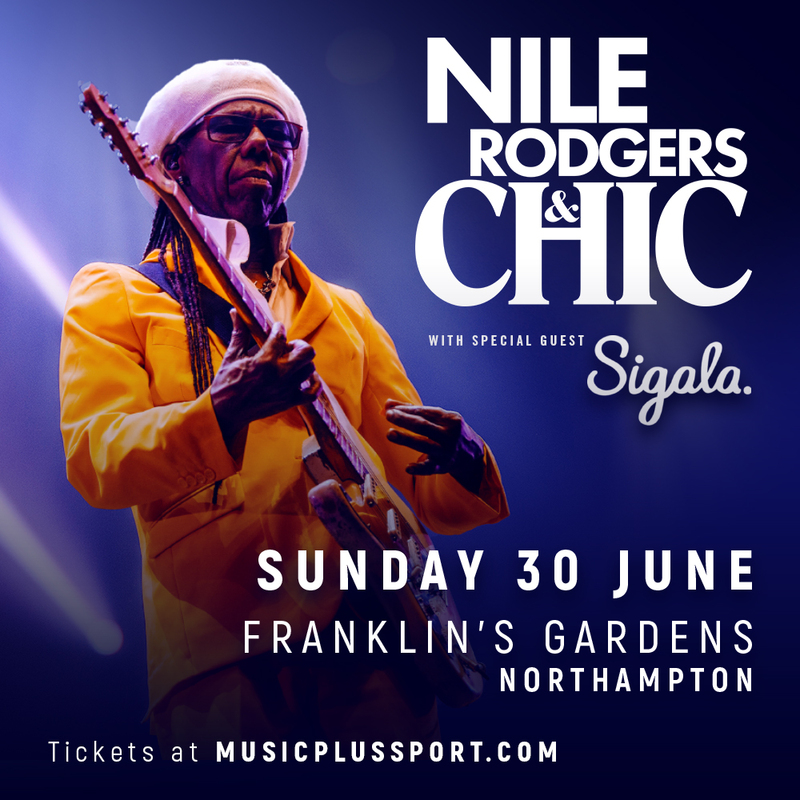 Sigala announced to support Nile Rodgers & CHIC in Northampton! 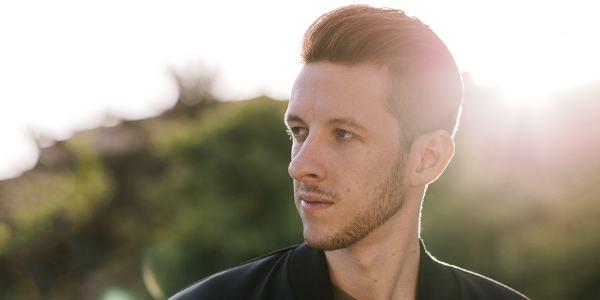 SIGALA is one of the UK’s most influential electronic music producers. We are so pleased to announced that Sigala will support NILE RODGERS & CHIC on Sunday 30th June at Franklin’s Gardens. With 7 platinum singles, 8 million worldwide sales, 10 million monthly listeners on Spotify and over a billion streams under his belt, a DJ set of Sigala’s summer influenced hits will be the perfect opening ahead of the headline performance from Nile Rodgers & CHIC. Sigala’s debut single ‘Easy Love’ hit the number one spot in the UK chart. This was followed by further mega-hits: ‘Sweet Lovin’ with Bryn Christopher and ‘Lullaby’ featuring Paloma Faith. Like Nile, he isn’t shy of collaborating with a diverse range of both emerging and established talent. The show will see Sigala and Nile reunite after working together on the 2016 anthem ‘Give Me Your Love’, featuring John Newman. Nile also co-wrote Sigala’s 2018 track ‘Just Got Paid’ featuring Ella Eyre, Meghan Trainor and French Montana. Sigala has risen from bedroom producer in rural Norfolk to dominating the UK music scene. All this through his trademark blend of house-inspired dance-pop in just a few short years. Headlining the event is the exceptional Nile Rodgers & CHIC. Nile is a multiple GRAMMY-winning composer, producer, arranger and guitarist. As the co-founder of CHIC, Rodgers pioneered a musical language that generated plenty of chart-topping hits such as ‘Le Freak’ . He alsosparked the advent of hip-hop with ‘Good Times,’ and won CHIC 11 Rock and Roll Hall of Fame nominations. He’s worked with artists like David Bowie (incl. ‘Lets Dance’), Diana Ross (incl. ‘Upside Down’, ‘I’m Coming Out’) and Madonna (incl. ‘Material Girl’, ‘Like A Virgin’.) 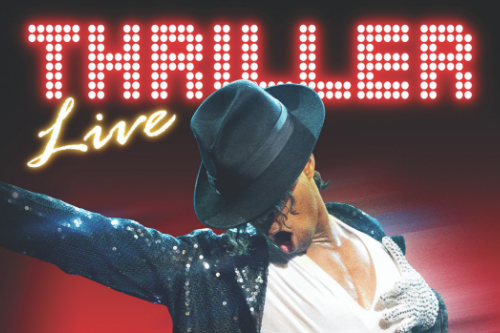 His work in the CHIC Organization and these productions have sold over 300 million albums and 50 million singles worldwide. 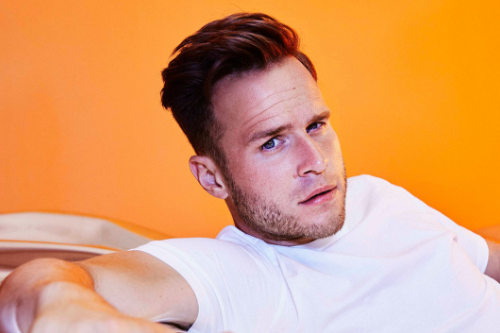 His innovative, trendsetting collaborations with Daft Punk, Avicii, support act Sigala, Disclosure and Sam Smith reflect the vanguard of contemporary music. CHIC released their ninth studio album ‘It’s About Time’ in 2018.  The release saw the band once again collaborating with current music stars – ranging from Mura Masa and Stefflon Don to Lady Gaga. 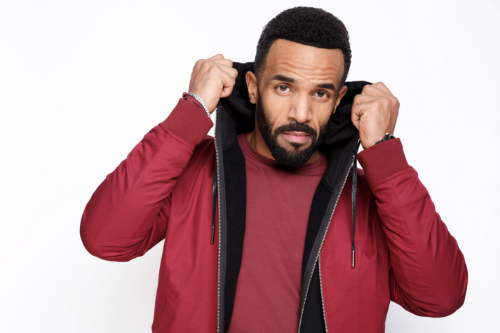 Who else is performing at Franklin’s Gardens this summer? Madness, with support from Lightening Seeds, will be headlining on Friday 28th June. Ticket prices start from £31.88 excluding booking fee and include pitch standing, seating and accessible tickets. Paid car parking is also available at the venue.